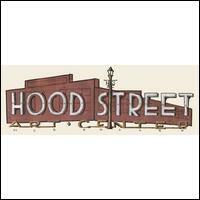 The Hood Street Art Center represents emerging regional artists seeking to increase community awareness and appreciation in the Southern Crescent area of Atlanta. Through centrally located exhibits, the center works to build sales and support for artists, as well as arts exposure and enjoyment for the community. Parking: Free parking is available in a lot at the venue.